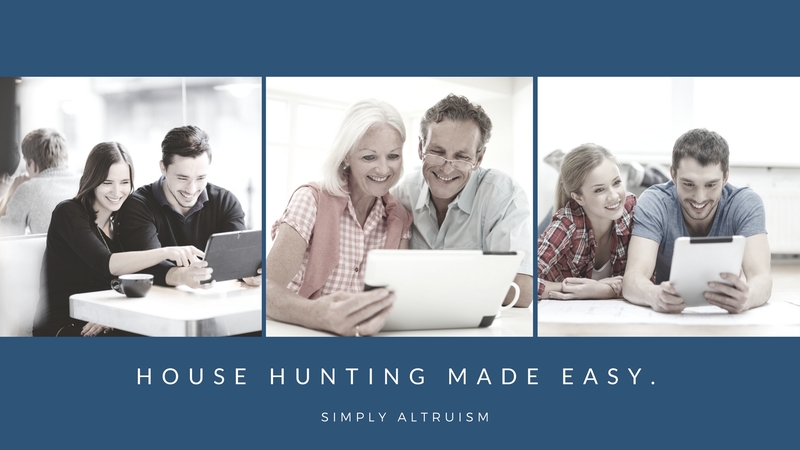 We at Simply Altruism are proud to present “The Property Buyers Guide” App and the best part is it’s absolutely FREE! We know that Real Estate will be your biggest purchase in life! So why would you buy a property without doing your due diligence? With this guide you’ll have everything at your fingertips to make the best informed decision of your life. Have you ever come home after a long day looking at properties to realize you forgot what features were in what house? Did house “XYZ” have such and such? That’s where this simple checklist like guide comes in. Simple and easy to use checklist to remember all the features of the property. Questions will pre-populate to the specific type of property you are looking at saving time. Get the results emailed straight to your personal email to refer back to at any time. Specific questions to ask the Agent. What to look for at the open house/inspection. Investors will love the quick and easy calculators. Always with you on any of your favourite devices. Don’t pay thousands of dollars at those “Property Seminars” – information should always be FREE and easily accessible. What else can this website do for you? Think of us as “Your One Stop Shop” of property! Calling on all friends 😀 If you think you have a handy tip or something that could help others feel free to drop us a line! ….or is there something that we could update or make better we would love to hear from you! But be wary we are only interest in people with a genuine passion to help others…. Period! 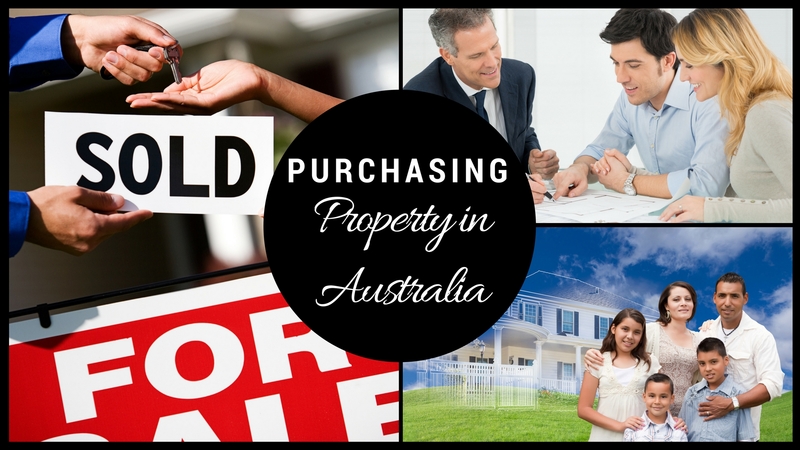 So what is the typical purchasing process in Australia? and what does it look like? You’ve made the decision to purchase your own slice of Australian Real Estate. Sincerely congratulations, now let this topsy-turvy roller coaster begin…. Many argue this point but first you must find out how much you can borrow. The reason for this is there is no reason to put sooo much effort in looking on line, attending all those open homes etc. just to find out you simply cannot afford to purchase what you have fallen in love with. There really are only a couple of options here in Australia; they are 1/Engage with a Mortgage Broker or 2/Go directly to the bank. Both have pros and cons, more on this in another section but for now they both will give you a great indication on exactly how much you can A) borrow B) comfortably repay. I really urge you to have an in-depth conversation about the repayments side of things as the type of rate (variable or fixed) can play hugely in your day to day budget and can even quite easily lead to financial stress with worst case scenario; forcing you to sell your slice of the Australian dream. They will issue you what’s known in the industry as a “Formal Letter of Approval” which simply states how much you can borrow and will last up to 90 days from date of issue before your circumstances will need to be re-looked at and the process starts again. Whilst you are talking to your chosen lending institution you will also need to research what ownership structure is right for you. Again talk to your lender and tax accountant as there are multiple ownership structures to consider. The most common structures are: Tenants in Common, Joint Tenants and held with in a Trust with individuals being the beneficiaries. Joint Tenants – Owning a property by two or more parties held via equal shares. If one person dies then their share of the property will pass onto the remaining joint tenant – creating a “Right of Survivorship”. Tenant’s In Common – Owning a property by two or more parties held via equal shares. If one person dies then their share of the property will pass onto the deceased parties will. Therefore there is not “Right of Survivorship” in a tenancy in common. 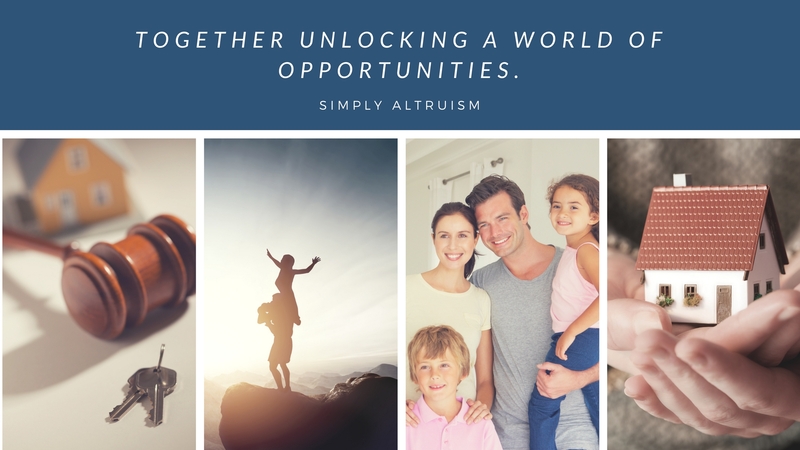 Held with in a Trust – This usually is when you own predominantly multiple properties as investments and can be owned by one or multiple beneficiaries or even company owned within the trust. The trust (depending on type of Trust) can then distribute any income to those beneficiaries. The advantage of using a trust is that any income received will be taxed at a flat rate of 30% instead of your marginal tax rate. *Note although it’s a very basic rundown of a trust this is the very principle of a SMSF (Self-Managed Superannuation Fund) and as simple as it may sound there can be quite extraordinary cost involved in administration and running of Trusts. But this is just to bring to attention what is available out there and again you should always consult with your accountant as to what is the best ownership structure for your situation. Next you’re ready for the fun part: Research what suburbs/areas you would like to live in. When doing so take into consideration transport, location to work/schools/family/friends and anything that is important to you. You will be surprised by adding even just another 15-20 minute (one way) commute onto your day this will have an impact on your overall day and lifestyle in general. …Before you starting throwing rotten fruit at me I hear you, I hear you! But Ben you want to pay the extra $$$’s for me to get that little bit closer? Now I’m not saying to put the dream of owning your own property on hold I’m simply saying that an option perhaps could be being closer to better public transport maybe a better option for you. So again this will be more a personal decision and one that you alone will need to way up (insert sigh of relief here). 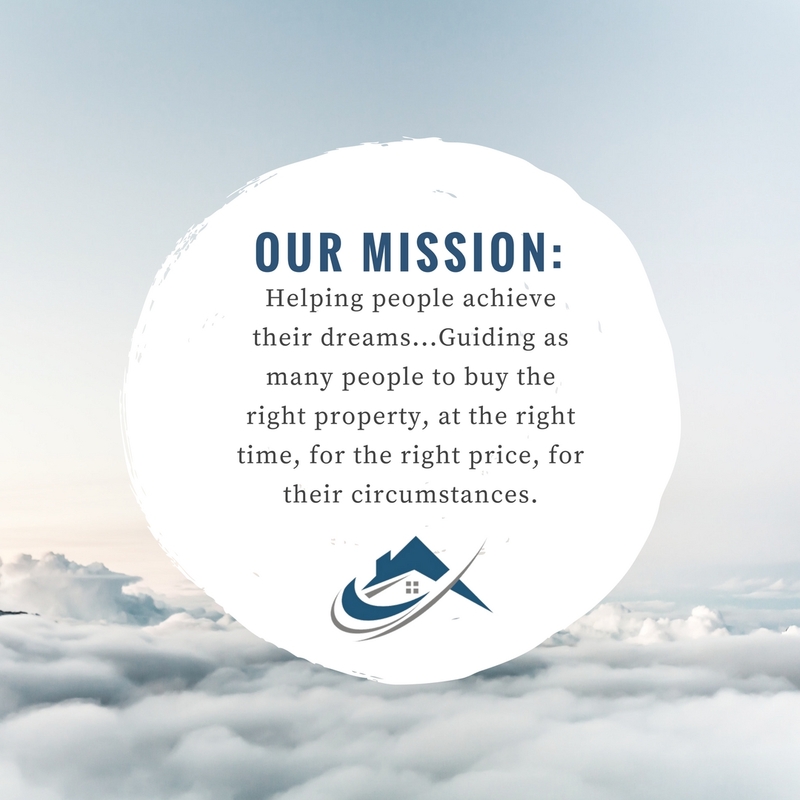 You will also need to decide what are your needs are in a property – this will determine if you are going to buy established, land, new, house, townhouse, villa or even an apartment. Again add a hand full of personal preference and add a dash of supply as the suburbs of choice may dictate what you can buy. Congratulations on getting this far! – Looking back it’s taken quite a bit of effort but the fun continues: searching for the right home or property. Don’t forget to download “The Property Buyers Guide” App now to help at the open house inspections. It will enable you to not only remember what features were in each property but guide you as to what questions to ask and the research needed to make an informed decision before buying. Now many agents will be talking to you about compromising and the old “I really don’t think your budget will allow for that”. So a great exercise to find your “Non Negotiables” is simple write down your top 10 (or more if needed) “must haves” down the left hand side of the page with a tally column running down the right hand side of the page next to it. Now read #1 vs. #2 must haves and place a mark next to the one that takes priority. Next #1 vs. #3 etc. and repeat until you have a Top 5 clearly. By now you have had many ups and downs throughout your journey… Let’s meet a new emotion; uncertainty and fear with the “offer” process. Just like many of you the fear of the unknown will take hold here. Which is exactly what the Real Estate Agent will take advantage of (insert evil laugh here). Unless you have hired a Buyer’s Agent see “What is a Buyer’s Agent? And should I engage one?” Then the negotiation process will be completely up to you. The buying and negotiation is a personal journey and there is really no right way to negotiate. Some start extremely low and work their way to a mutual price pint. Others will go the whole hog and then there’s the purchasers that “simply can’t live without the property”! They usually out bid everyone simply to secure the house of their dreams. The only advice is that only you know your budget, you alone will have to live with the repayments so the purchase must fit within what you feel comfortable with! Now what? You have successfully negotiated to buy the property and the dreaded paperwork follows….I think I’d rather poke my eye out with a fork…. The Settlement Process: By now all the paperwork has been submitted and a formal approval has been given. Meaning that the contact is bound by both parties and the property will be officially yours! Woot Woot!! So there are a few things you will want to get organised prior to the big day, besides the obligatory “packing of the boxes” and the endless pursuit of “How did I get soo much stuff”. You will need to organise the transfer of all utilities, changing all mailing addresses and organising insurances. Click here the “Change of Address Cheat Sheet”. Buying a property will be the biggest purchase of your life! Whether it’s land, investment or your home, with the aid of “The Property Buyers Guide” you can make a better informed decision. By making a better and more informed decision you could potentially save thousands of dollars! Download “The Property Buyers Guide” today!